Hello Kitty loves! 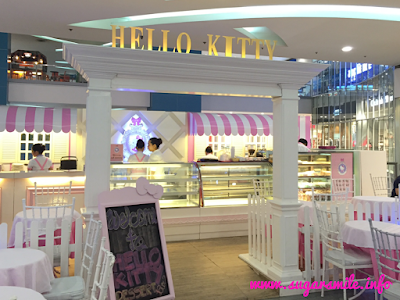 The long wait is finally over, the Hello Kitty Dessert Bar in now open at the SM City North EDSA, The Block! Now on their soft launch, my friend, Krystle and I, decided to visit the place and it was pure kitty awesomeness. 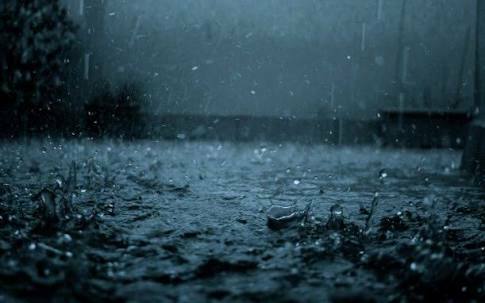 Have you been affected with the continuous rainfall lately? I actually hate the kind of weather that we are having now. 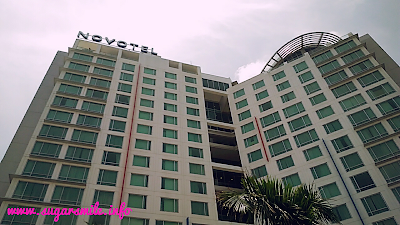 Sometime during midday, it's crazy hot outside, but when it's time to go home, rain eventually falls really hard. And one of the outcome of this weird weather is my family having cough and colds, leading to flu. SM Cinema Treats on Family Movie Day! Calling all families! 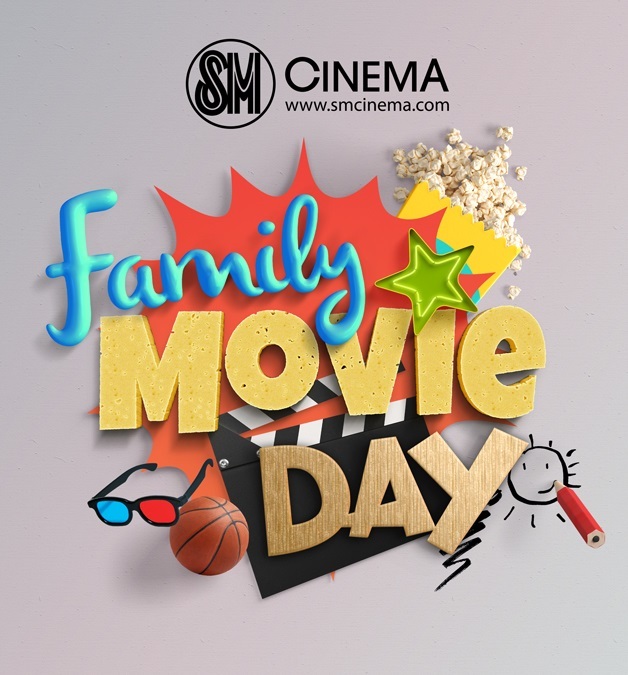 SM Cinema is treating families to a day of fun activities, freebies, and an exclusive family movie where kids will get to watch for free! Aren't you just excited? Read on and join! 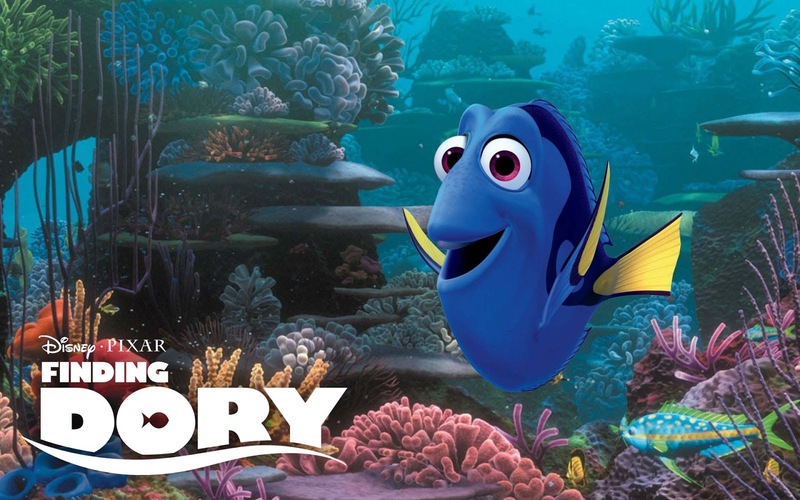 Find Dory at SM Cinema! Have you seen Dory? 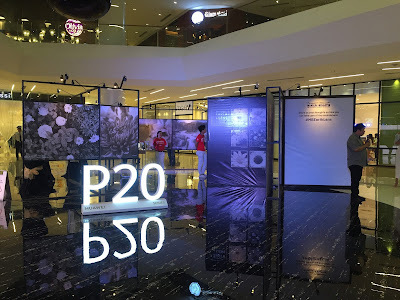 SM Cinema invites you to find her through interactive exhibits at Mall of Asia beginning June 10, 2016. 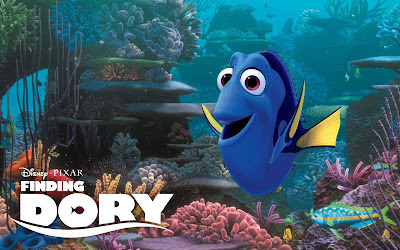 The friendly but forgetful fish discovers her way to IMAX theatres and SM Cinema branches nationwide beginning June 16. PETA's smash hit musical finally returns! 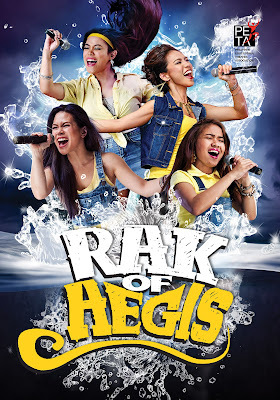 Among its musicals, I must admit that Rak of Aegis is one I'm very excited about. Since Aegis' songs are all about love, heartbreak and basically about life, the special preview this July 26, Tuesday at 8:00 PM will surely be a hit again. 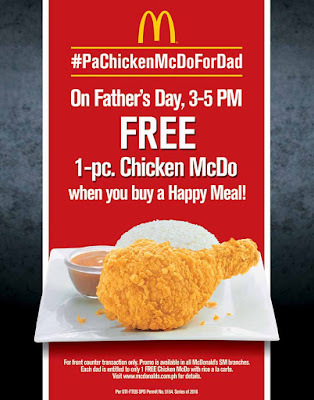 Tatay, Papa, Daddy, Itay, Ama - whatever name you call your Dad, there are countless reasons to thank them this Father's Day. They go the extra mile to make everyone laugh, help us on school assignments, and give us secret fries and sundae treat when Mom is away. So for all their hard work, dads deserve this one day in a year to take it easy and just relax. It’s time to salute the main men in our lives with a rewarding staycation and a gastronomic treat for the entire family. Few years ago, my friend and I planned to travel by riding a bus, and buy tickets at the station. Let me just tell you that it was a long weekend holiday and by the time we went to the station, we had to wait for hours just to get a ticket and continue with our trip. 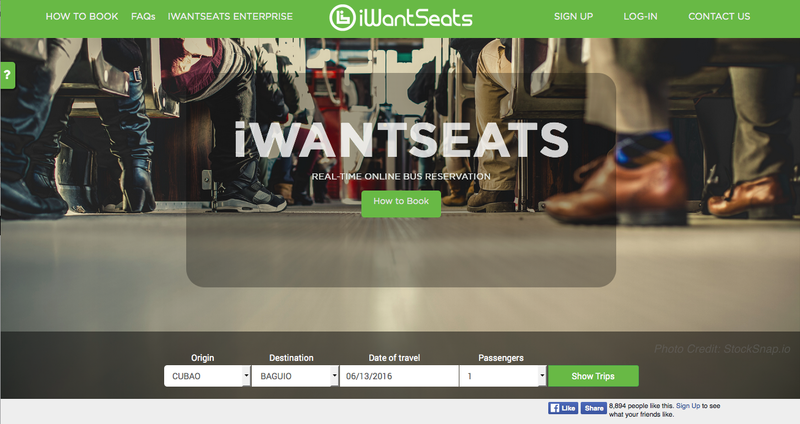 So why wait in line when you can book online? I wish this was available back then. Jollibee recently welcomed Jodi and Thirdy as the newest brand ambassadors for Jolly Spaghetti during the media launch held at the Ortigas Roosevelt branch. 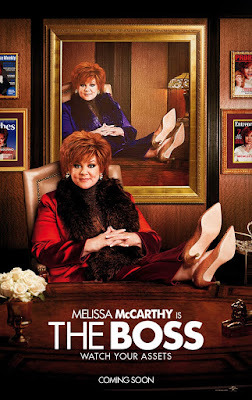 SM Cinema exclusively presents “The Boss” starring Melissa McCarthy (Spy, Bridesmaids, The Heat) as wealthy mogul-turned-felon who attempts to regain her empire through a girl scout brownie business with former assistant, Kristen Bell. It's time for school again! And to make it more flavorful for your whole family, why not start your morning with a succulently smooth, creamy and caramel-y Gardenia Amazing Butterscotch loaf filled with flavorful butterscotch chips? 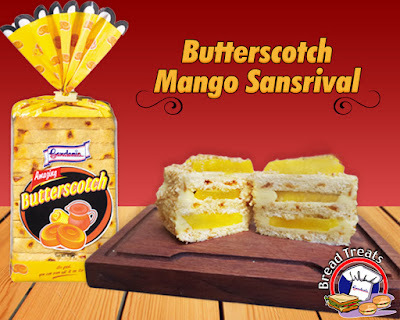 And hey, did you know that this can be transformed to another sweet pick? Fashion is a way of life. I've always believed that having your own style and personal touch is already considered fashion. May it be peculiar or simple, your own taste in fashion reflects to your personality. Let's celebrate June like no other. 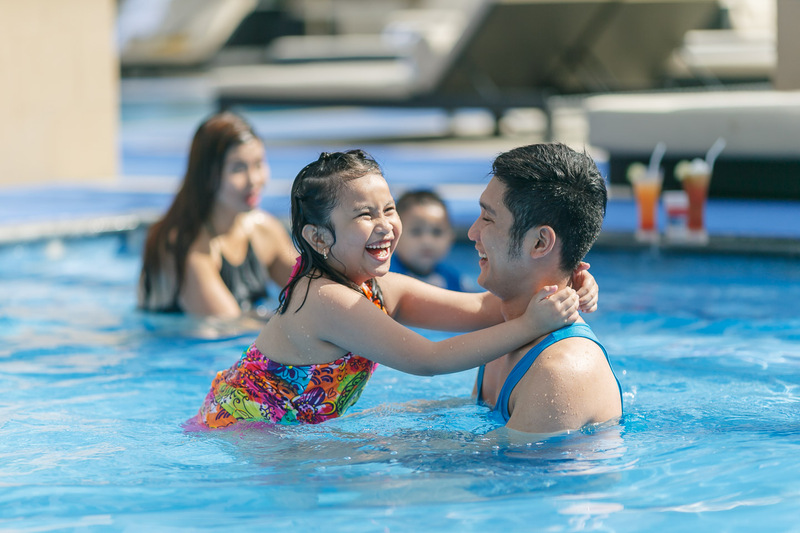 This month, Novotel Hotel Manila Araneta Center gives you the grand festivities as there are a lot of must attend happenings to enjoy. Come and commemorate Independence Day Weekend, Father's Day Weekend and the much-awaited UEFA playoffs in Europe. Concert-goers across generations are also in for a treat with the back to back performances of Culture Club (featuring Boy George) and RnB sensation Brian McKnight at the Araneta Center. It's always a good day to be a Filipino. We have amazing tourist destinations, friendly and warm people, and best of all, sumptuous dishes like no other. 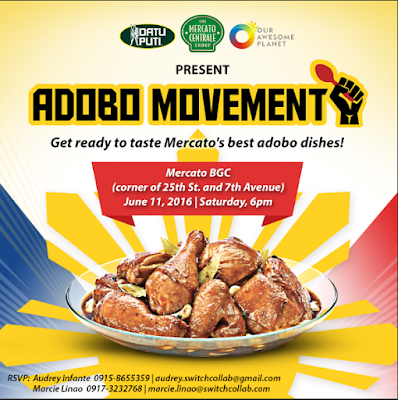 And this year, Datu Puti highlights the Philippine favorite dish, ADOBO, and ups its ante by searching for the best version of the dish around town. 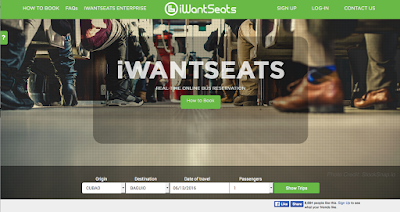 Book a Grab and Get Free Coffee this Week! Don't you just love it when you book for a service and can even get freebies like your favorite coffee? 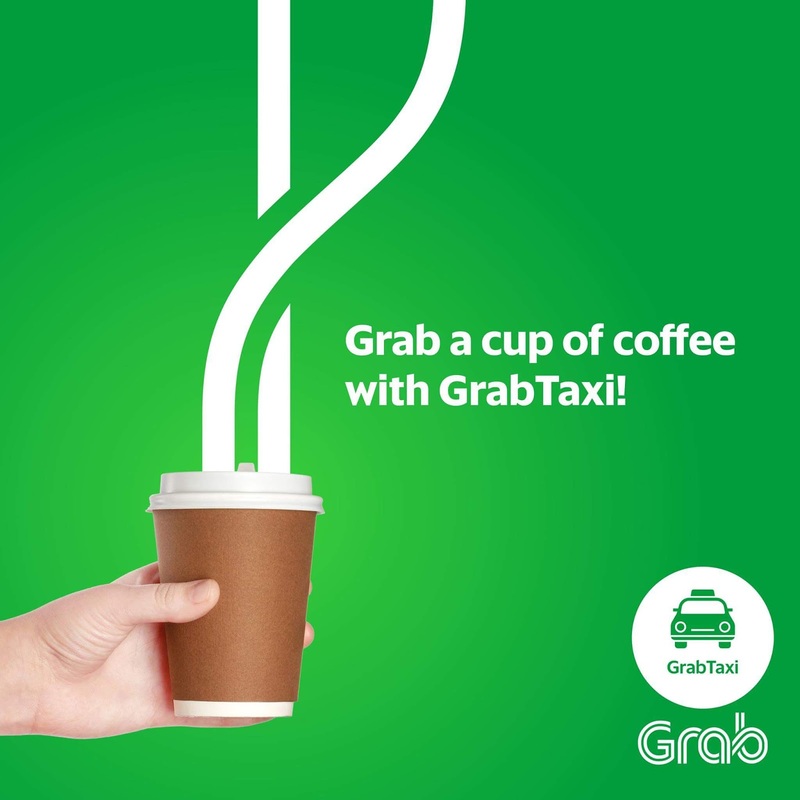 Your favorite taxi-app perks up your day with an awesome coffee goodness. It's always rewarding to give back to communities. 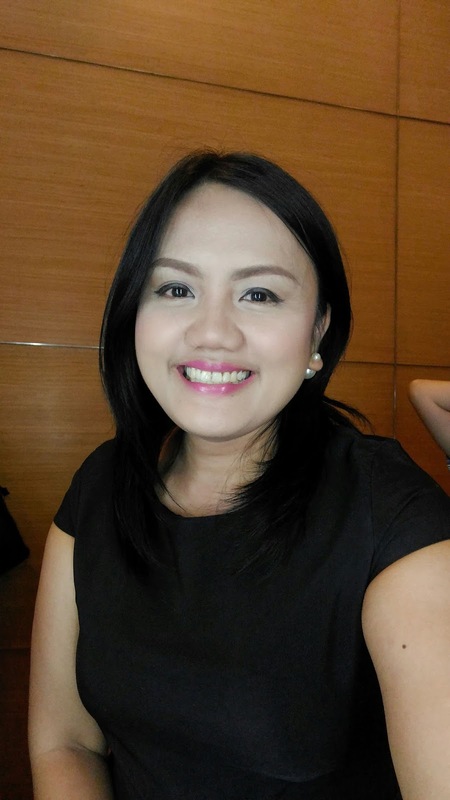 And leading outsourcing services provider TELUS International Philippines (TIP) recently held their annual TELUS Days of Giving, in partnership with Hands on Manila for the Department of Education’s Brigada Eskwela program. The event served as a prelude to Brigada Eskwela, a school cleanup program that prepares public school facilities for the coming school year. Starbucks Philippines never fails to celebrate exciting times. 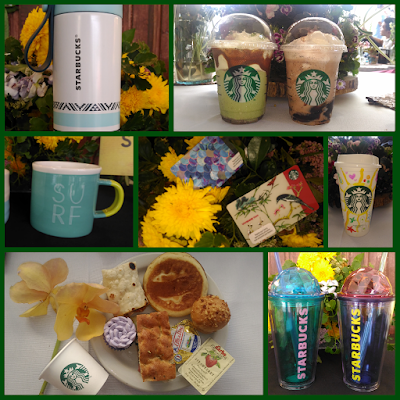 And this season, they are happy to announce the two newest drinks with unique twists to indulge chocolate and tea lovers, new Starbucks Cards, food offering and coffee refreshments. Seriously guys, whoever thought of these June jokes, hats off to you. A friend and I recently talked about these memes and have been waiting what song would come out tomorrow. And it's all good vibes this June. It has been turned into loveable songs that can actually be played with strings. I can't believe that time flies super fast too. It has also been a year since, you know. The Breakup. Lol. So to give tribute to the one year of freedom, I decided to chop my hair off again. Yup, I decided that since it's still hot outside despite of the rain, the locks must go. And you know, I'm happy with the outcome. BTW, did you know that my new 'do' only costed my 40php? Yup! Thanks to my ever reliable neighborhood salon. So yeah, back to June. I feel as if it'll only pass lightly. I'm feeling positive about things. I'm also getting ready with a lot of challenges in the coming months. Please pray thay I could keep up, will 'ya? Happy Rainy season everyone! 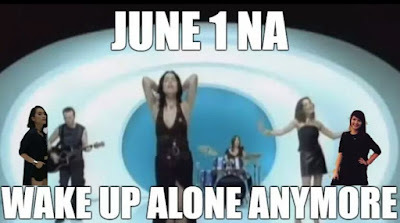 May we all June 1 Na wake up alone. Love love! TAIPEI, TAIWAN (May 27, 2016) Today Acer released its new LTE-enabled Liquid Zest Plus smartphone designed for avid explorers seeking to get the most out of their daily adventures. The 5.5-inch Android 6.0 device expands Acer’s mainstream smartphone range, furthering the company’s commitment to making advanced technology accessible to the everyday user.